The SouthWild Jaguar Tour • Use the form below to contact us directly. 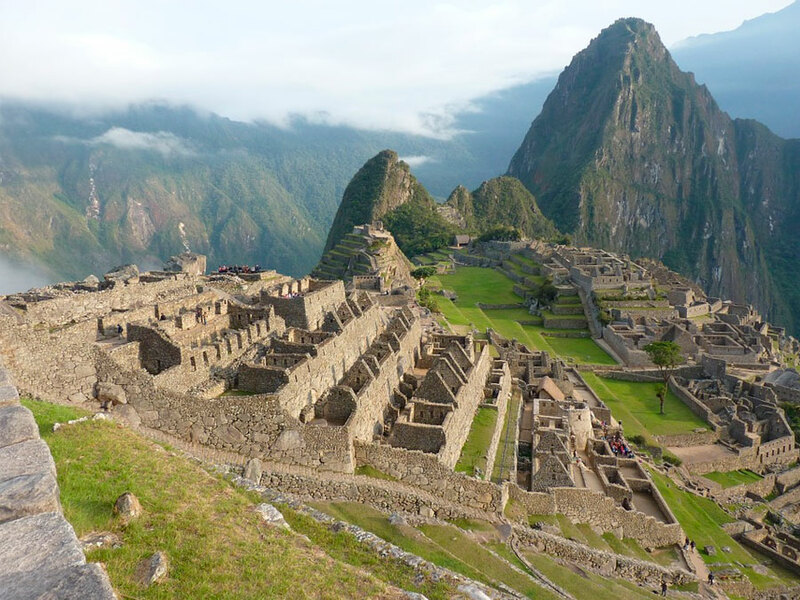 Fill in the fields to check availability & reserve direct with The SouthWild Jaguar Tour. At the end of the Transpantaneira Road winds a labyrinth of rivers on which our specially-trained trackers and boatmen show guests Jaguars on average 1.5 times each day. 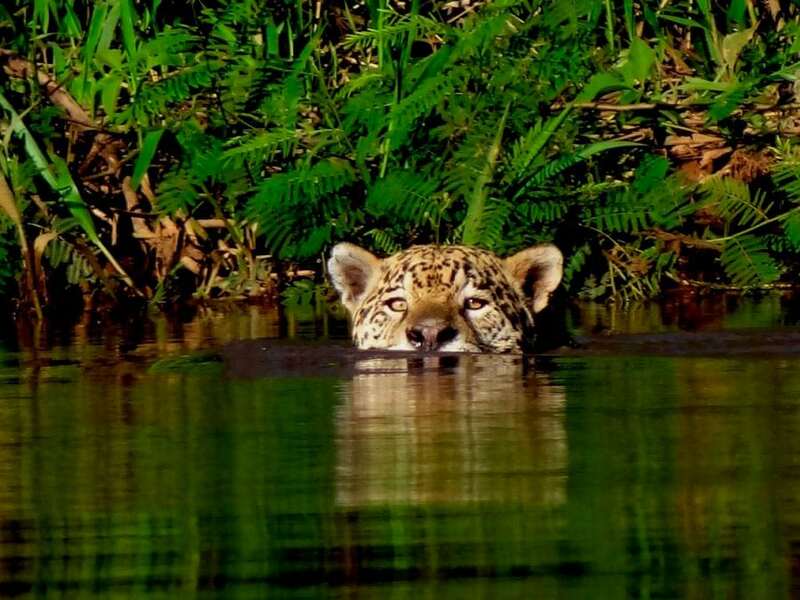 Our Jaguar Flotel is 2.5 km down Three Brothers River in Mato Grosso State and is reached from Cuiaba. 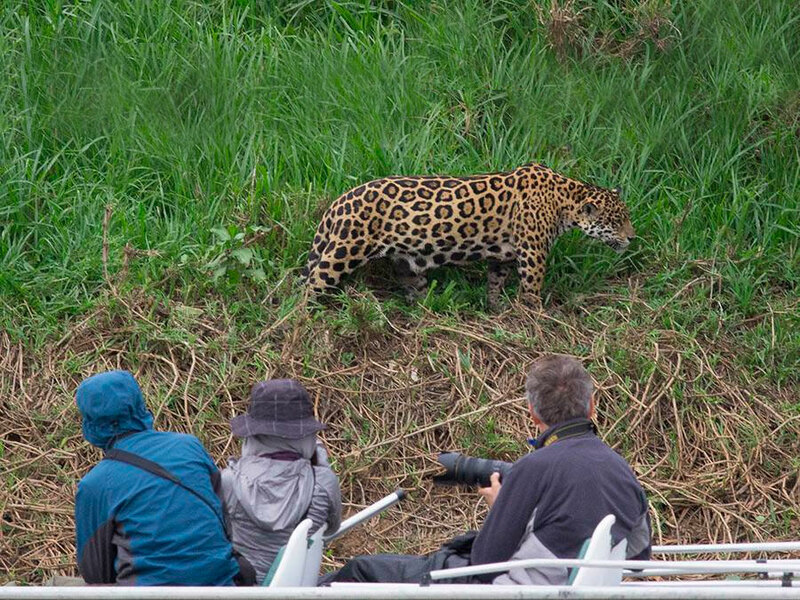 After years of research and experience, we average 1.5 Jaguar sightings each day. 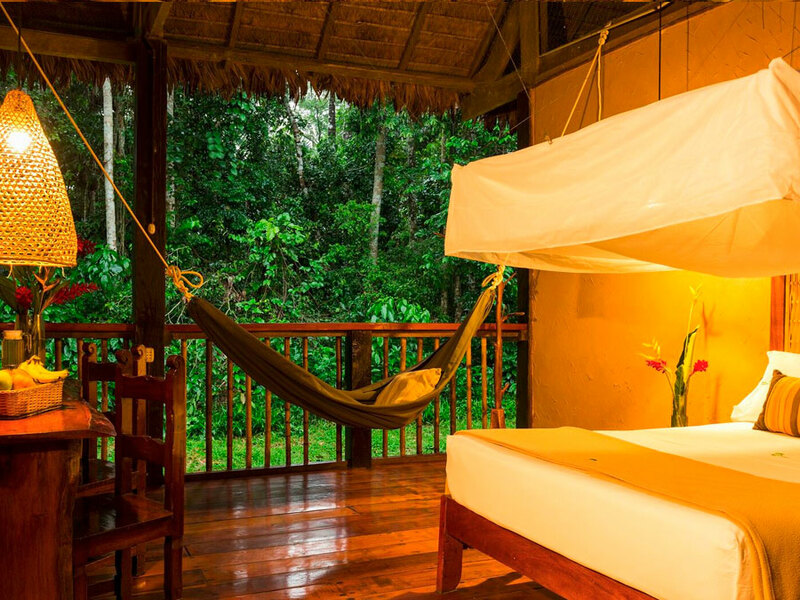 Usually, most guests staying for 4 Days / 3 Nights end up seeing both Giant Otters and Jaguar. Originally built in 2010, our Flotel is an air-conditioned floating hotel built with 10 double-occupancy rooms each with en-suite bathrooms, flushing toilets, and never ending hot water showers. The large, air-conditioned dining room / lounge area has picture windows to enjoy the views over the Pantanal. In addition to the dining room, you can enjoy the hammocks, sunbathe, or enjoy your breakfast, lunch and after-dinner drinks on the Flotel's spacious, partially-roofed top deck. Of a night, a generator powers the Flotel from a tug boat 40 meters from you accommodation to eliminate noise. 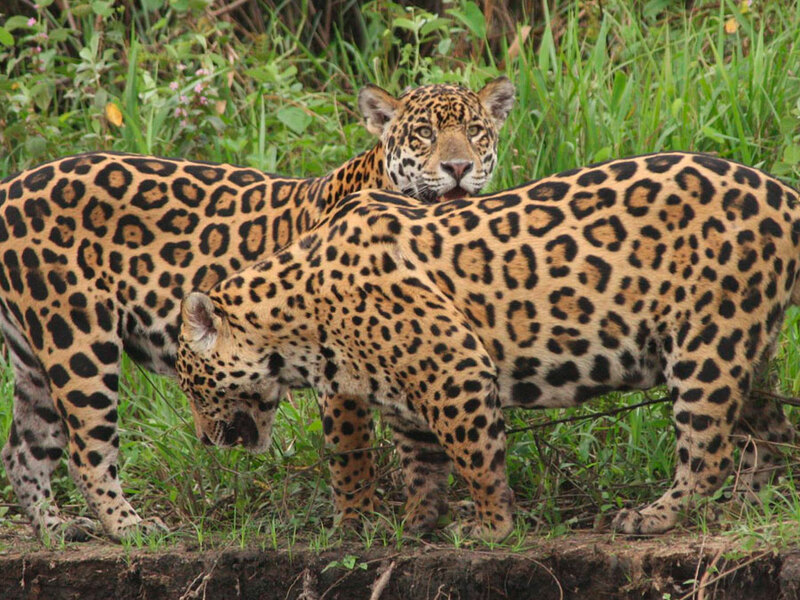 We have become familiar with the Jaguars in this large Jaguar Park and the individuals appear over and over again. We now have a face dossier of over 15 of the most frequently seen cats allowing us to map their overlapping territories. 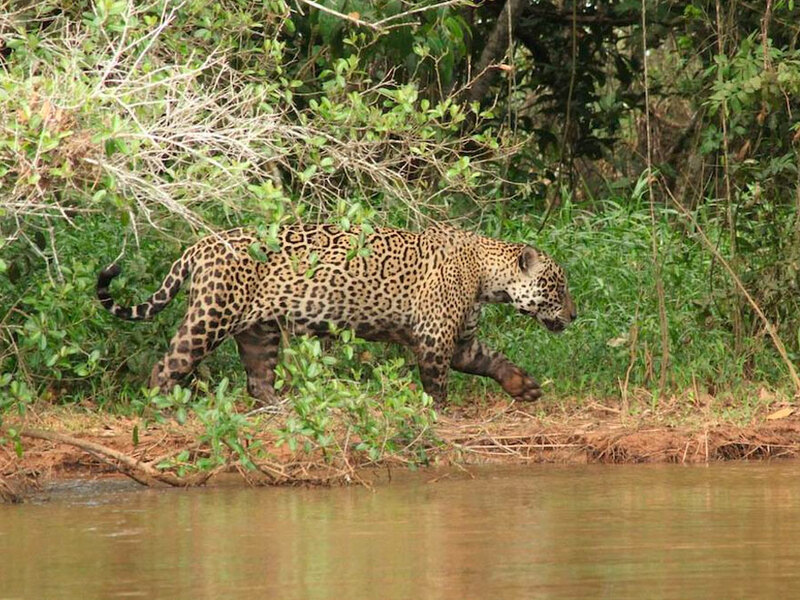 The Pantanal is home to what has been termed the Big Three, which is made up of the Jaguar, Tapir, and the Giant Otter. 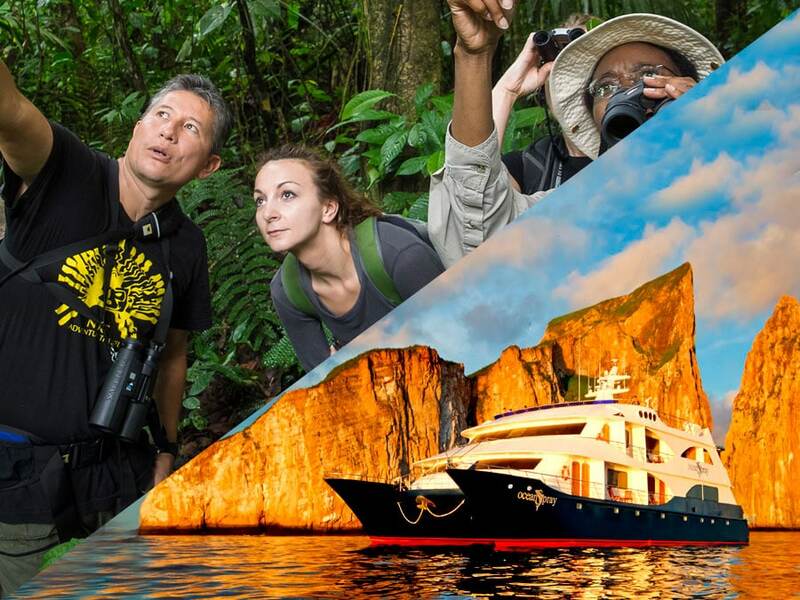 You have a high probability of seeing all three on our combination six night trip on the South Wild Pantanal and Jaguar tour. Giant Otters are usually seen on the South Wild Pantanal tour through November, but are also seen most days on trips from the Flotel. Some of the families are used to tourists, which allows for fantastic photo opportunities of these playful and highly social mammals. 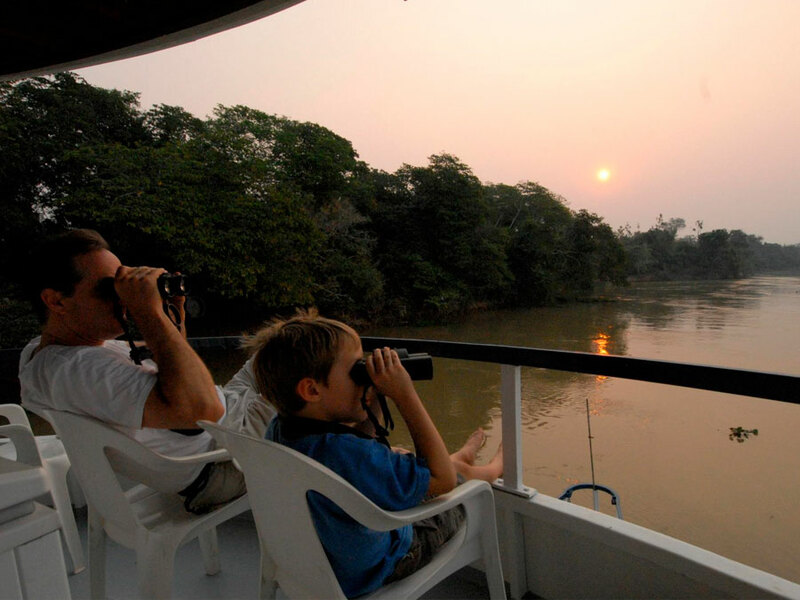 We offer a unique opportunity giving guests almost certain viewing of the Pantanal's Big Three.